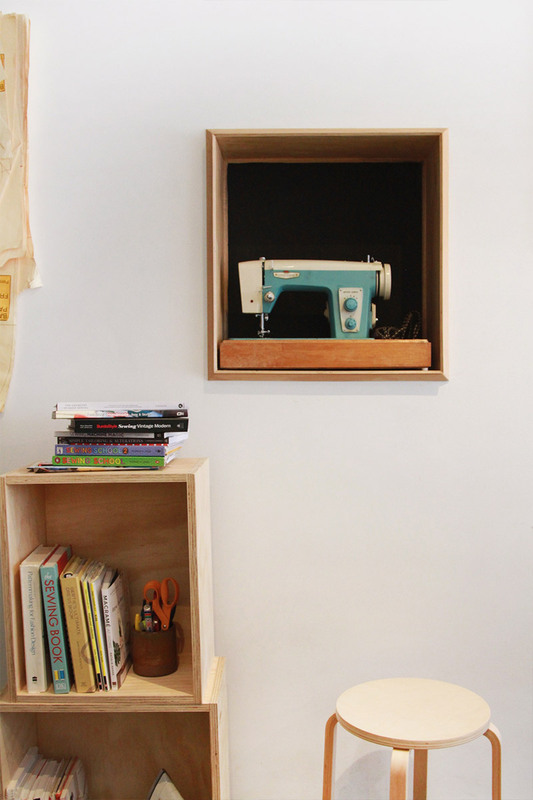 I’m so excited to finally open my new Sew This Pattern sewing Studio! I’ve had this little dream of opening up a little sewing studio for a few years now and it’s finally come to fruition. I’ve taken the leap and I feel like Juliette in Chocolat opening a little chocolate shop (but without Johhny Depp). For most of my life I have been sewing, studying fashion or working in fashion and now that my boys have grown up a little, I feel like it is the right time to start on this exciting new sewing journey. It’s hard to believe it all started with a navy blue crushed velvet jacket which I sewed at High School. I’m sure that the insides of it looked rubbish, but I was so proud and felt such a great feeling of accomplishment (even though my sewing teacher thought I talked too much and kicked me out of class several times.). If only she could see me now…. The talking proves to be a great skill for teaching! I really wanted to teach others to sew because now more than ever with technology taking over our lives it’s important to have some downtime and creative time which is what sewing gives you. It taps into your creativeness, teaches patience, gives a sense of pride and you get to show off what you have made to all of your friends. They will think you are so clever! 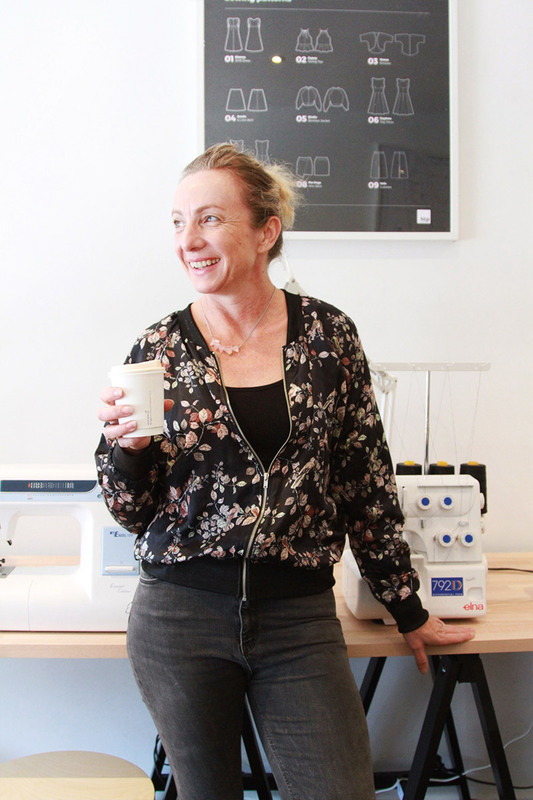 At the STP Studio I host classes for kids, adults, private sewing classes, parties and lessons for all ages from the absolute beginner up to intermediate and beyond. 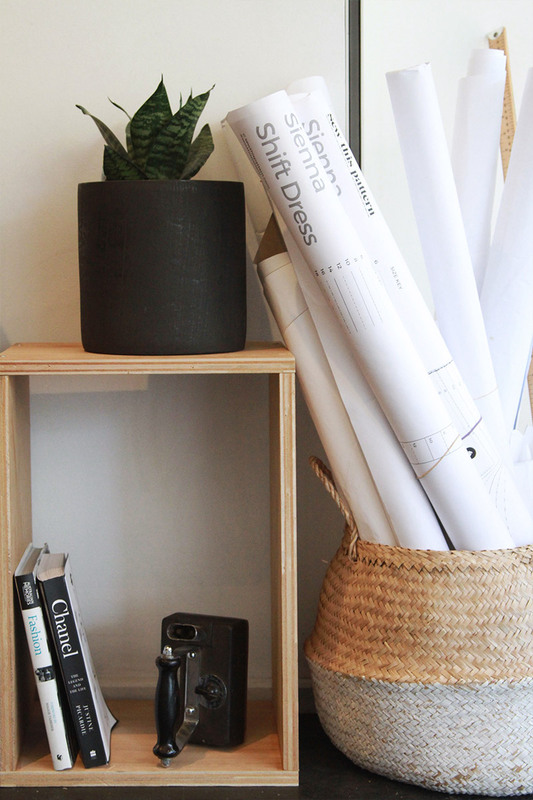 The STP Studio is located at 26 Horne Street, Elsternwick. right next to the train station and a bus stops right outside. It’s also easily accessible by tram and a car park is located opposite. I look forward to you joining me in the studio. 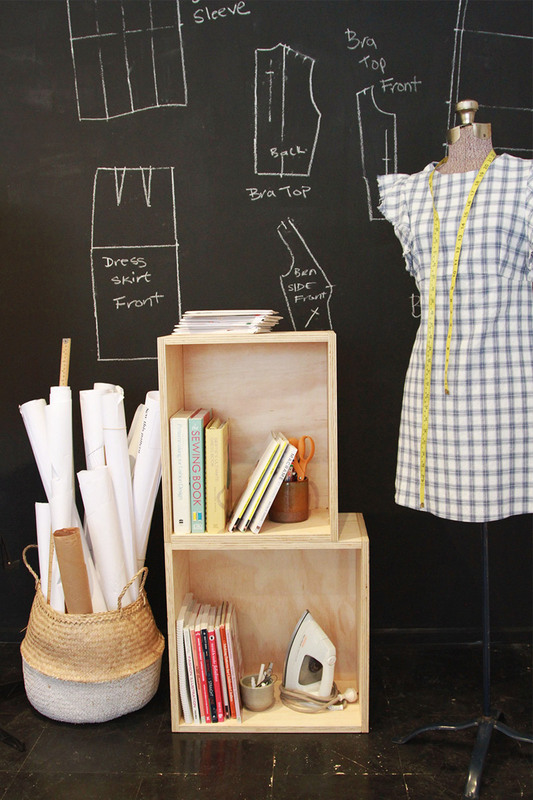 ← Learn how to sew a Dirndl Skirt. Congratulations! Very exciting for you. Wow – wish you’d of opened your shop in Charlotte, NC USA. I’d be the first one to sign up for lessons. 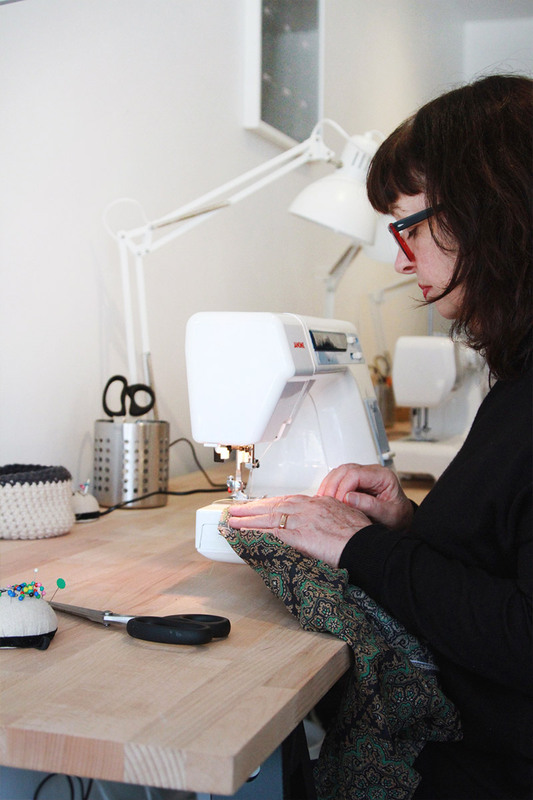 There is only one place I have found that gives sewing lessons in Charlotte, NC – and they are located on the other side of the city – and I work full time. Ugh!! Time always seems to be what keeps me from sewing as much as I’d like. Anyway – Best of luck to you in this new adventure.